70% off a lifetime subscription to VPN Unlimited - just $39! 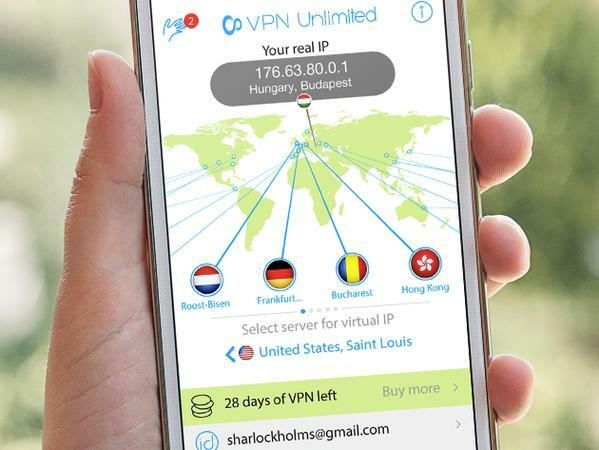 70% off a lifetime subscription to VPN Unlimited – just $39! If you want to stay safe from hackers and identity thieves on the Web, it’s important to secure your online activity. VPN Unlimited makes it easy to encrypt your traffic and browse anonymously on all your devices. That’s not all — with VPN Unlimited, you don’t have to worry about compromising on bandwidth or speed. The service gives you easy access to its high-speed servers around the globe, from your mobile devices or desktops.